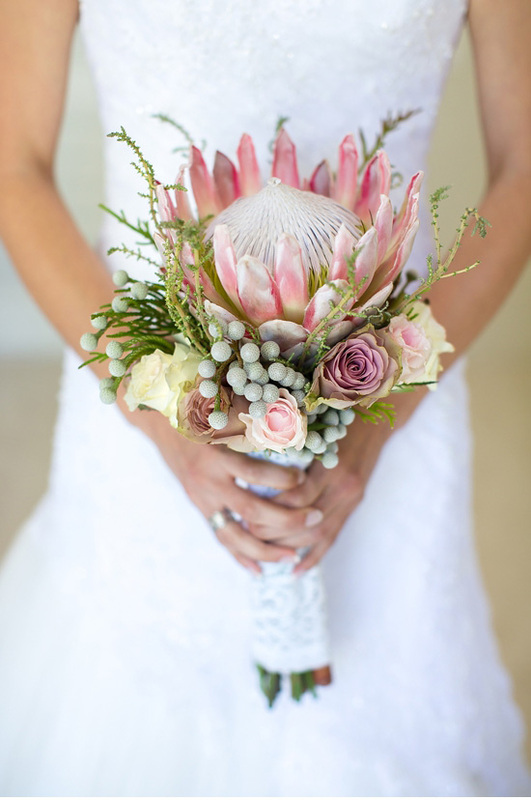 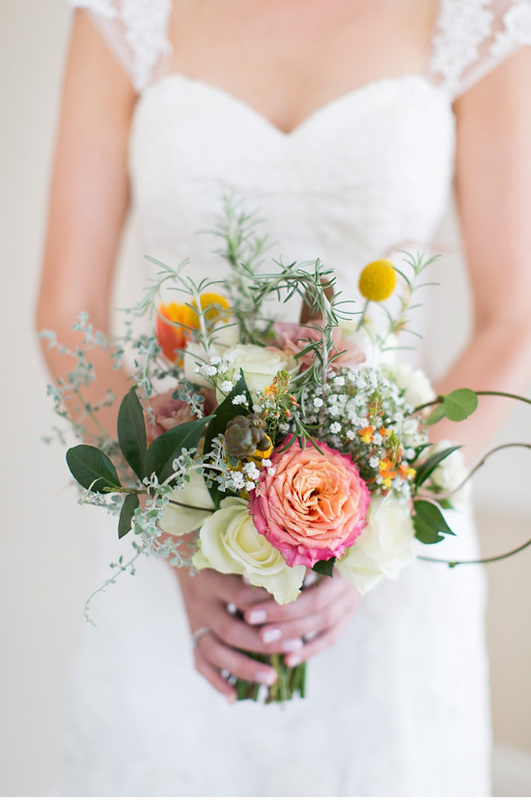 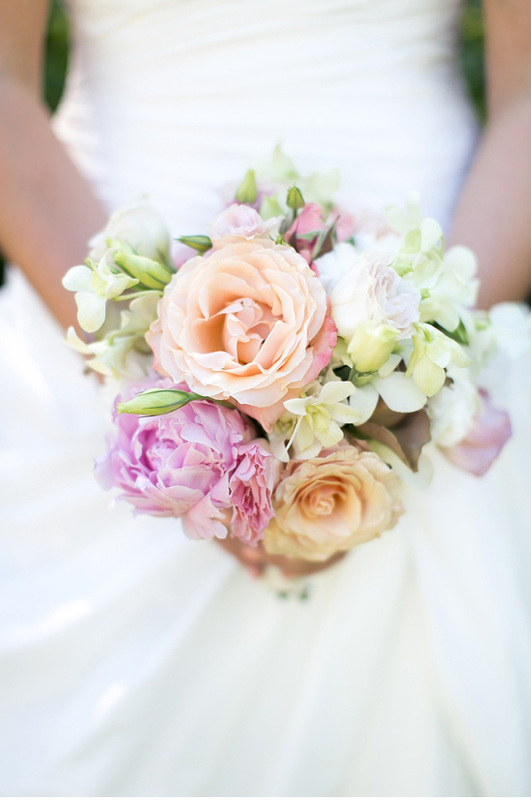 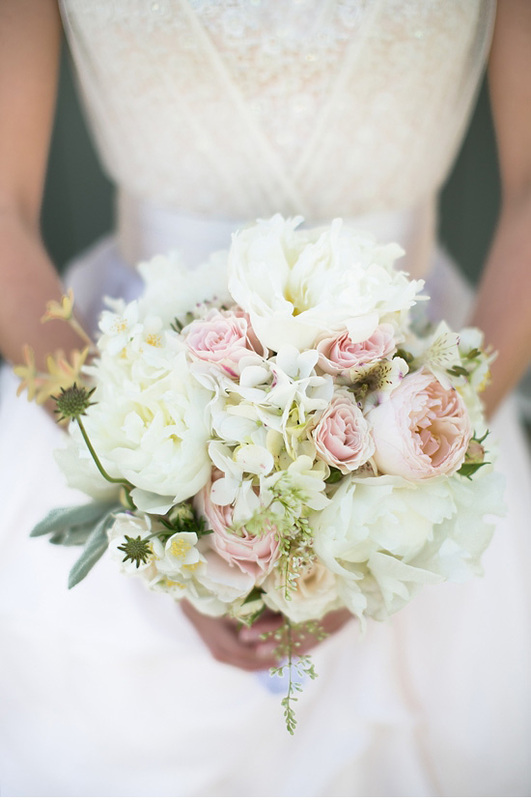 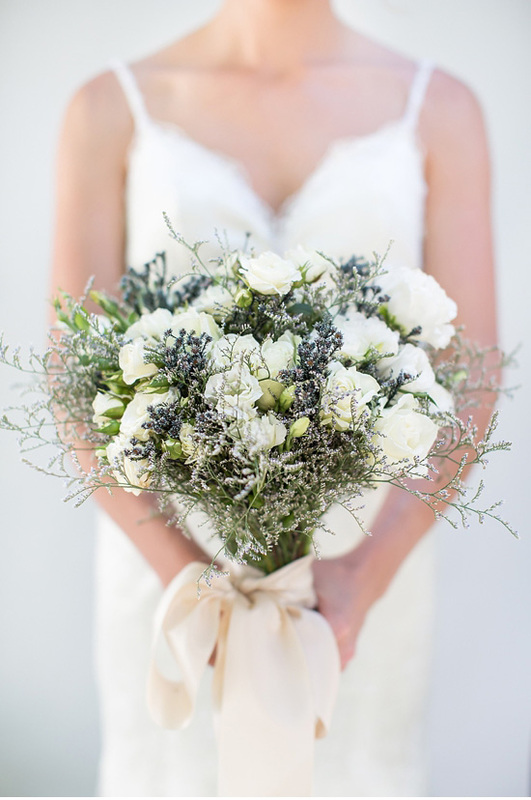 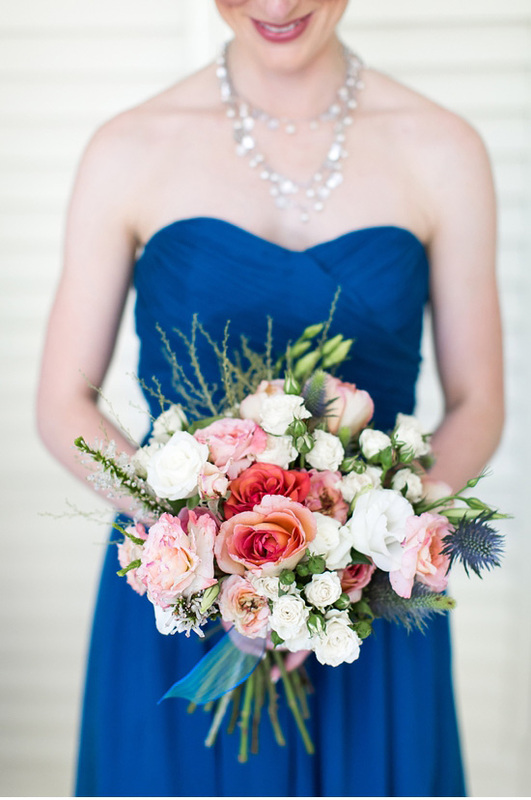 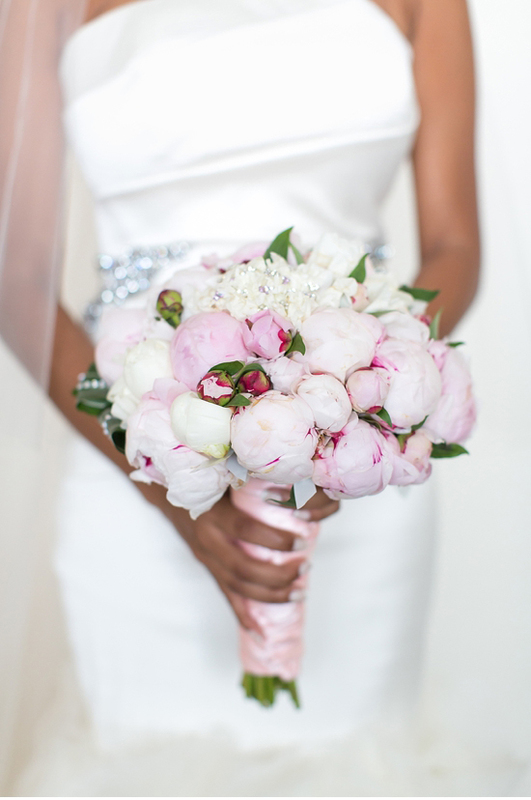 It feels like Spring may be springing here in Cape Town (finally), so to celebrate I thought I would share these beautiful images of bridal bouquets by the talented Catherine Mac. 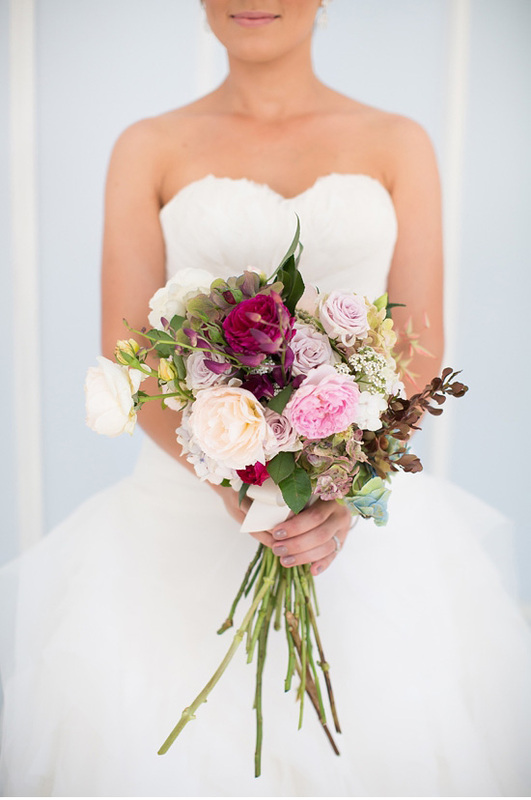 It just goes to show how many gorgeous options you have when designing your bouquet (or any other arrangement for that matter). 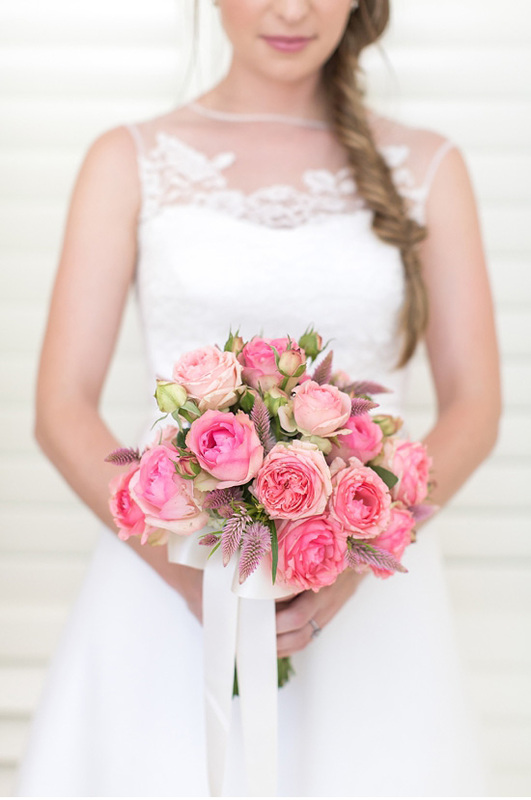 Catherine is one of my favourite local photographers, it’s definitely worth checking out her site for more beautiful images. 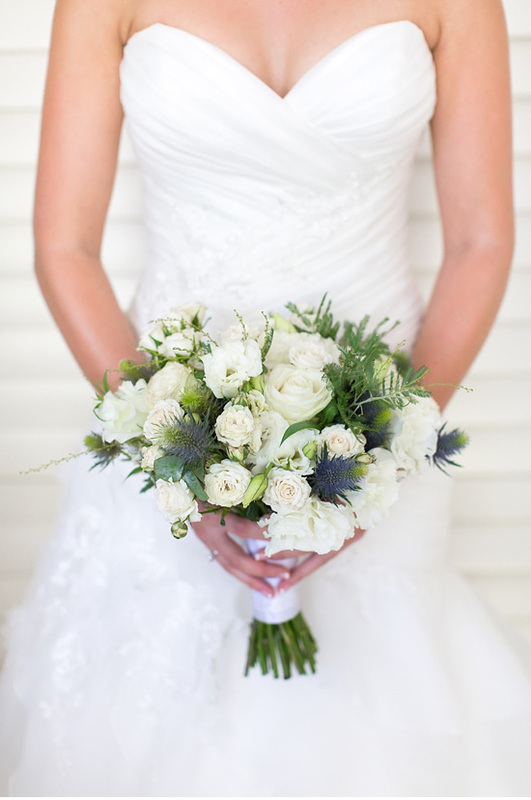 All images by Catherine Mac Photography.